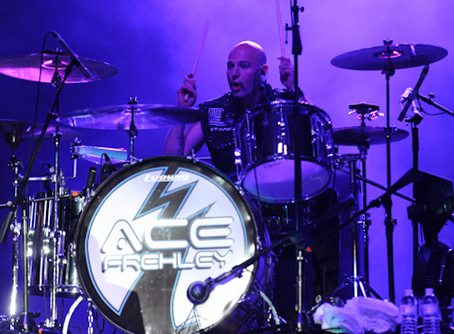 KISS Army Colombia, had the pleasure of speaking with Matt Starr, who is the new drummer of Ace Frehley, do not miss this interview where we talked about his beginnings in music, his course in the world of Kiss and more. 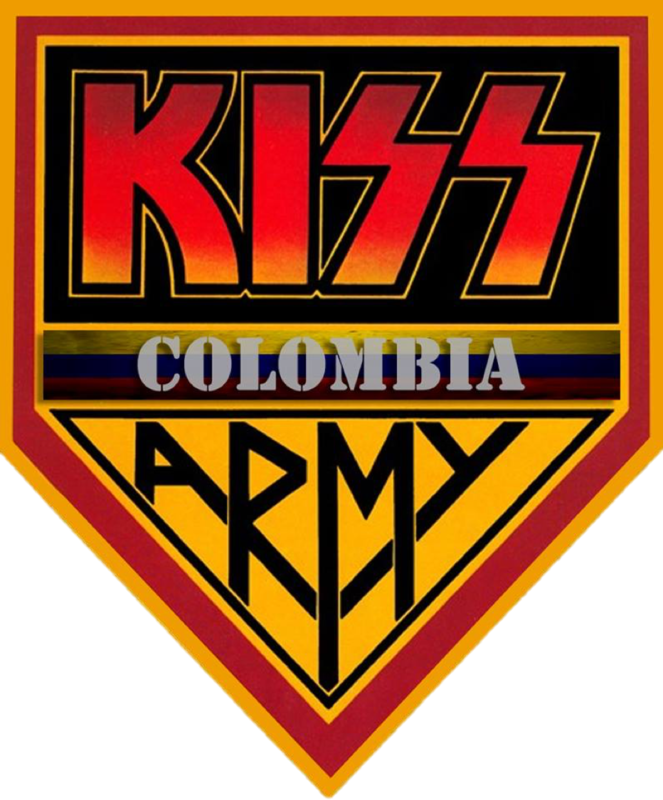 Kiss Army Colombia: hi matt thanks for your time. MS: I started playing drums at 12. In my early 20's I started singing &; made a few records. Most recently Ive gotten back to drumming & I love it! KAC: what was your inspiration to be a musician? and I wanted to be part of the music I was hearing & the world they created. It's the only thing I was passionate about....until I discovered girls. KAC: How long have you know Ace Frehley? I'm looking forward to the future. KAC: we know you're the new drummer for Ace Frehley, and started working with him? telling me I got the gig! KAC: you think about ace as a musician and as a person? 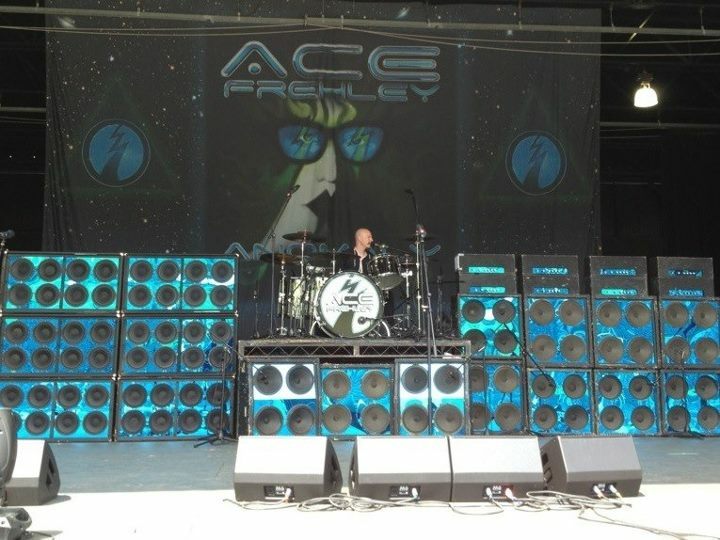 KAC: could you give us some preview of what will be the show of Ace Frehley? MS: Love KISS. I saw them in 1979 on the Dynasty tour. KAC: you have a favorite song? MS: Rocket Ride, Deuce & Sister (from Anomaly). will be released later this year. I had lots of help from T-bone Andersson & Jorgen Calsson from Planet of the Abts & Gov't Mule. Watch www.mattstarrmusic.com for updates! 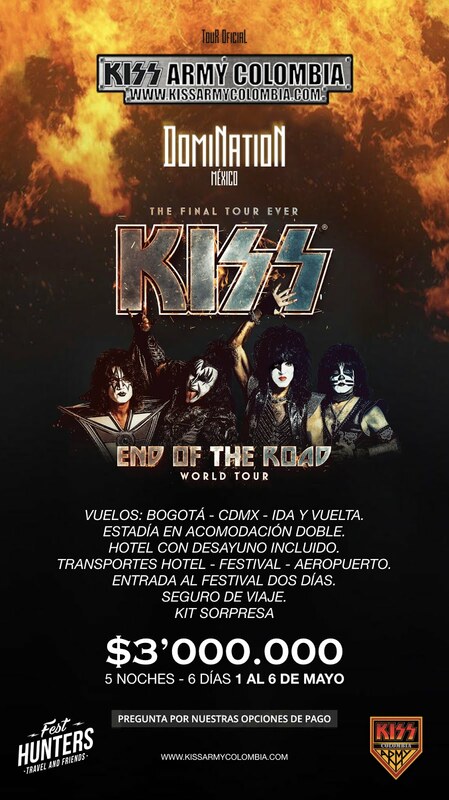 Kiss and Ace in Colombia?